Asahi Kasei Corporation is an international chemical and material sciences company headquartered in Tokyo, Japan. It is among the top three chemical companies in Japan, joining Sumitomo and Mitsubishi at the pinnacle of the tier. Its main products are chemicals, fibers, pharmaceuticals, construction materials, and medial and electronic devices. A little more than 29,000 employees work at 54 Asahi Kasei facilities around the world. Asahi Kasei was founded in 1922 under the name Asahi Fabric Company. In 1931, it began producing nitric and ammonia acids, giving birth to Asahi Kasei Chemical Company. The name was changed to Asahi Chemical Industry Co., Ltd in 1946. In 1949, Asahi began a joint venture in petrochemicals production with DOW Chemical—Asahi-Dow. 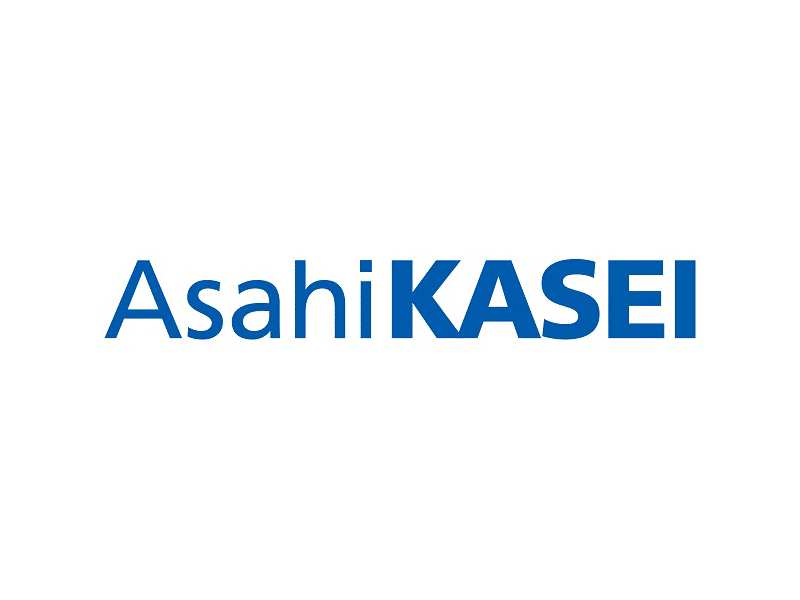 Beginning in the 1960s, Asahi Kasei began to accelerate its diversification into a number of sectors, including semiconductors, electronics, pharmaceuticals, housing construction, glass fabrics, engineered resins and liquors. Asahi was the first to use hydroelectric power to produce ammonia, thereby setting the foundation for its chemical fibers and synthetic chemistry business. 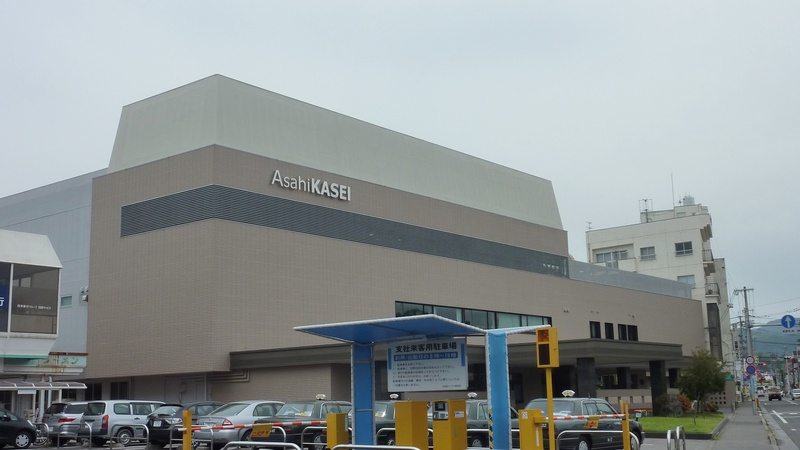 Six main companies operate under the umbrella of Asahi Kasei Corporation, functioning in three business sectors: Homes, Materials and Healthcare. • Asahi Kasei Homes: This unit is involved in everything from design and construction, to financial services and property management. • Asahi Kasei Construction Materials Unit is innovating cutting-edge construction materials and technologies such as specialized concrete, insulation materials, foundation systems and structural components utilized by Japan’s commercial and residential infrastructure development industry. • Asahi Kasei Corporation: Asahi Kasei is a merger of previously separate operating units. Its focus is on developing and marketing electronics, fiber products, chemicals, and petrochemicals. The petrochemical division produces chlorine, caustic acid, adipic acid, polystyrene, acrynolitrile, among others. The division produces a number of performance polymers that are manufactured in Japan, America, Europe and Asia. Asahi Kasei also manufactures consumables, including packaging, detergents, plastic wraps and containers, films and cleaning agents. All strategic planning and implementation, oversight of corporate-wide operations, executive management, and new business development is housed within Asahi Kasei Corporation. • Asahi Kasei Microdevices: This division is producing a number of electronic devices, including: sensor elements, an electronic compass, and audio and voice equipment. In a joint venture with Crystal IS, Inc. of the US, Asahi Kasei Microdevices developed a unique ultraviolet light emitting diodes (UVC-LED) which are energy efficient, compact, have a long use life and are important in special applications such as sterilization, and water and air disinfection. 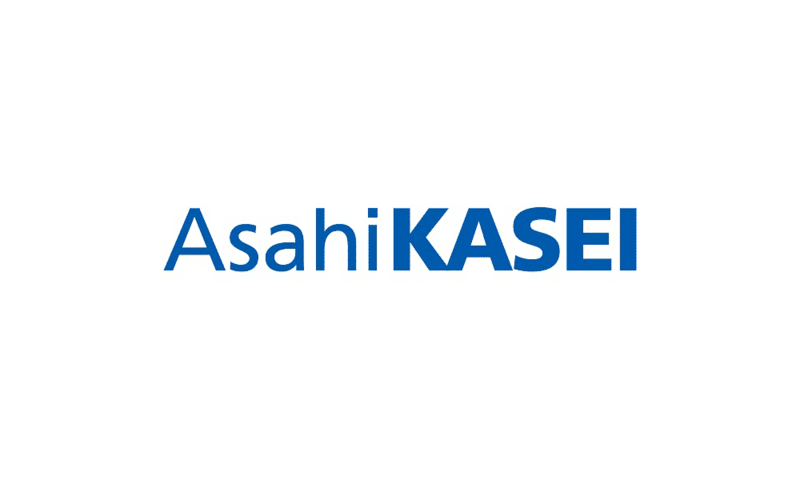 • Asahi Kasei Pharmaceuticals has been developing innovative drug solutions focused on a number of medical specialties, including urology, orthopedics, the central nervous system and circulatory system. Asahi produced Japan’s first antibiotic in 1954. The Unit is also involved in developing diagnostic reagents and assay kits, such as for management of diabetes. • ZOLL Medical is manufacturing and distributing around the world life-saving technologies and product, such as Defibrillators, including a wearable defibrillator for high-risk patients, fluid resuscitation pumps, and AEDs. • Asahi Kasei Medical is a leading innovator in the development of Planova virus removal and Sepacell leukocyte reduction filters. Based on its R&D, Asahi produced a polysulfone-membrane dialyzer that is being used in more than 70 countries to help diabetes patients. Through the framework of Asahi Kasei’s Community Fellowship Policy, the company is involved in a number of community-based initiatives in Japan, as well as overseas, focused on leadership development, sustainability and supporting the arts, culture and sports. The Corporation promotes math, science and technology education through school-based programs designed to encourage more students to pursue these disciplines. It also hosts a graduate-level scholarship program to foster emerging innovators and leaders in science, engineering, medicine and technology. Asahi is involved on the ground in a number of environmental restoration and preservation projects, focused on educating local communities about the importance of environmental sustainability. Projects have included reforesting and water reclamation.